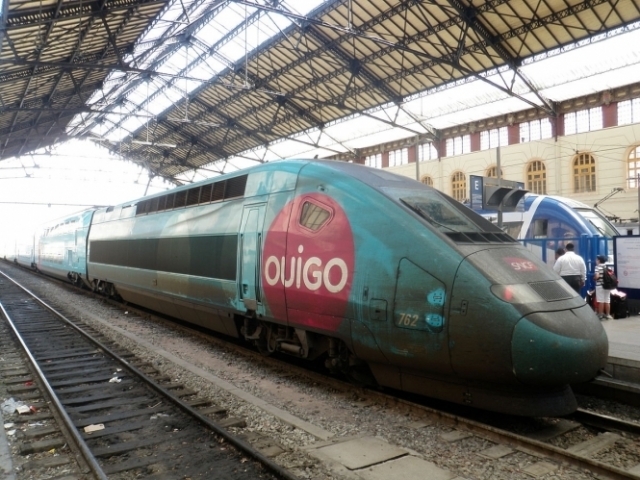 SNCF’s low-cost TGV service Ouigo is to offer more services from Paris to south-east France as it launches operations out of the Gare de Lyon. 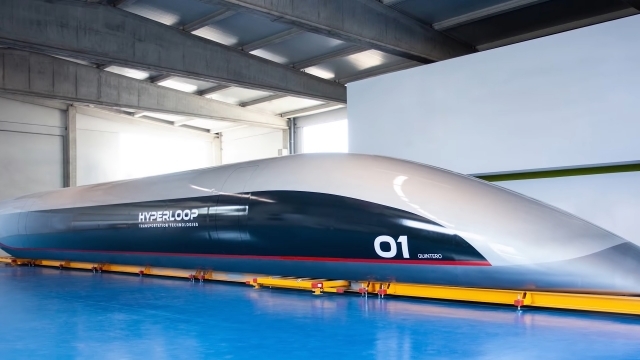 Hyperloop Transportation Technologies (TT) has unveiled the first example of a real-life passenger capsule for its vacuum tube transport system, ahead of the capsule’s move to Toulouse (Occitanie) for testing. Will the super-fast ‘Hyperloop’ train ever happen? Transpod has set up a test track for its Hyperloop project in Limousin. 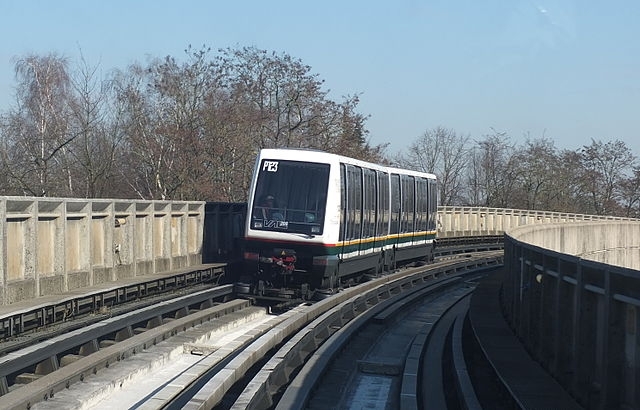 But Yves Crozet, of Sciences Po Lyon’s LAET Transport, Urban Planning and Economics Laboratory, says speed-of-sound ‘train’ travel is a long way from reality. 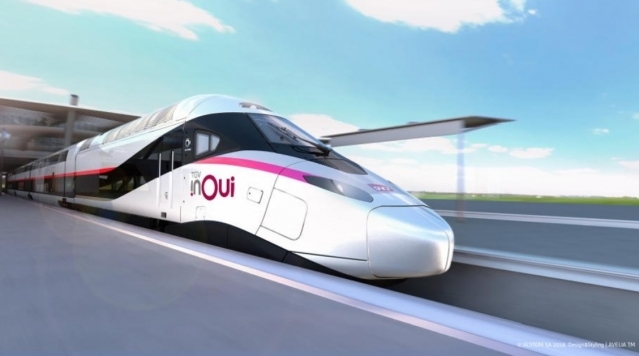 The low-cost TGV service Ouigo is to offer trains from the Gare de Lyon in Paris from this December, linking the capital to Marseille and the Côte d’Azur by Ouigo for the first time. 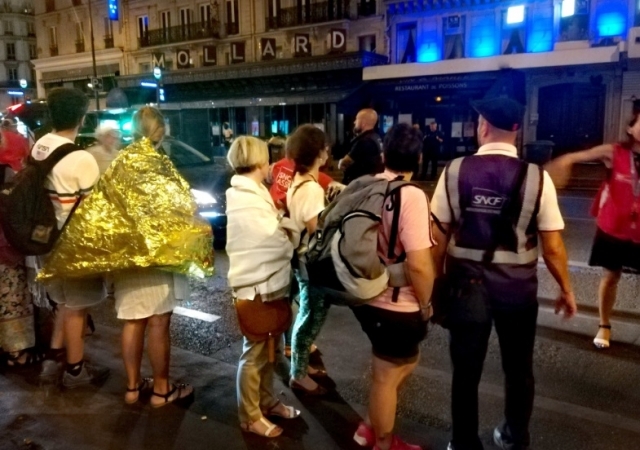 Storms and strong winds have caused havoc in Normandy as 1,500 train passengers were left stranded overnight and 700 homes are without power today, due to fallen trees, strong winds, and flash flooding.